Look at these amazing works of art- done by 6th and 7th graders ! 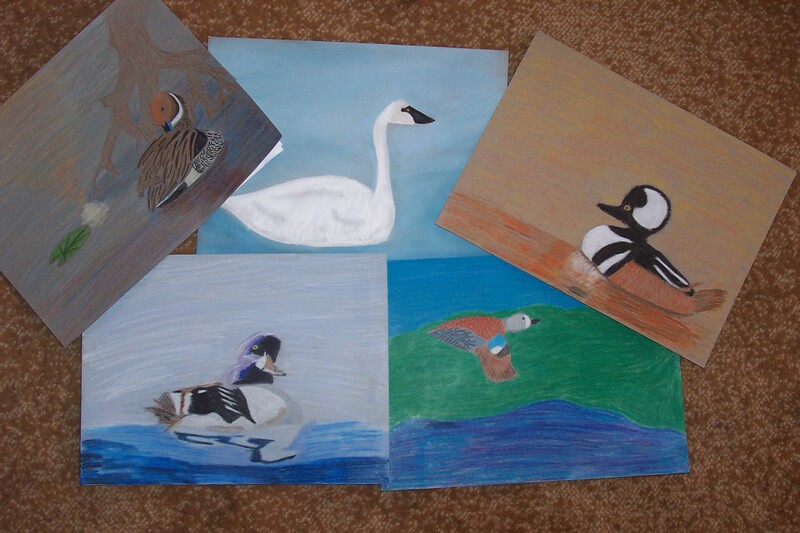 I have had the pleasure of traveling to other schools this week, and helping these students prepare duck pictures, to enter in the Junior Duck Stamp contest. How lucky am I ????? This entry was posted on January 28, 2011 by dakotablessings. It was filed under Uncategorized .